What is poo? Why do we do it? What is it made of? How do different animals do it, where does it go, and what uses does it have? 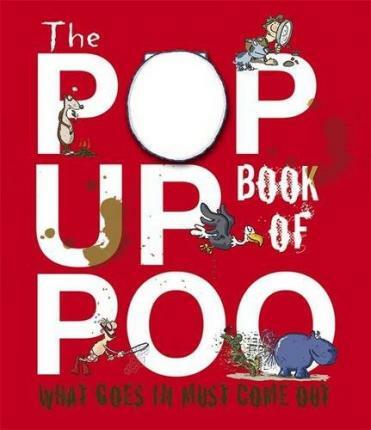 Kids will learn about poo in this book that contains amazing facts!